I want to pass along my thanks to you and your crew this past Saturday, 7/28. Jessy and Robert were great to work with. They made the move easy and pleasant. 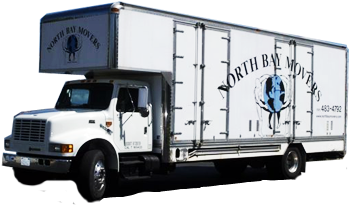 I loved that they took care when loading and very good care when unloading and helping me to place the furniture in my new space, all while keeping a steady pace. The unloading took a bit more time than planned due to having to move for residents and a tricky off loading area but, given the challenges, they did a great job. Jessy kept me appraised of the need for more time which helped me to be prepared for the final payment. Thank you again and I’ll recommend your services.